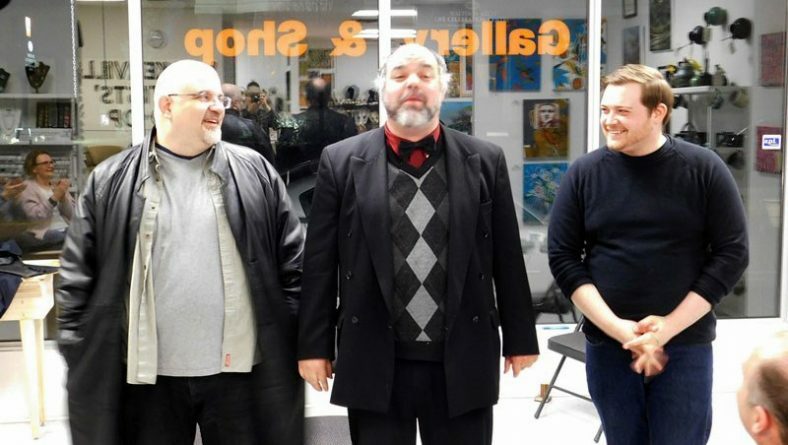 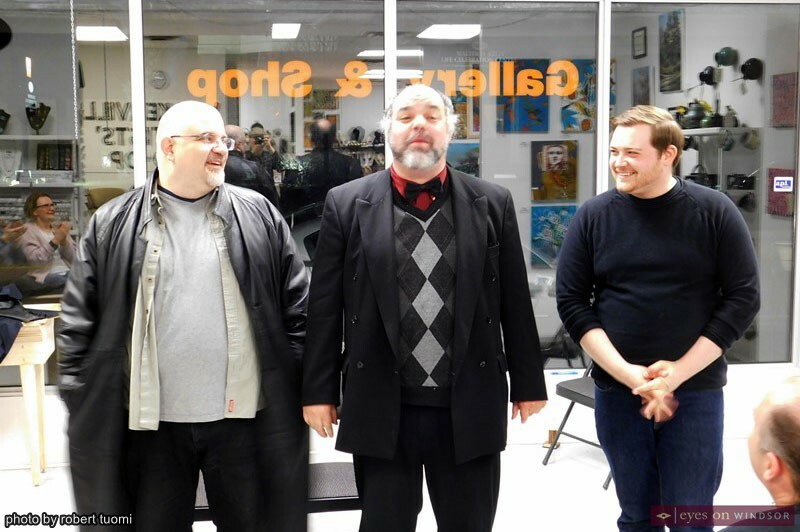 /Category Archive for "Entertainment News"
Kevin Doak, Rob Tymec and Eric Branget put on a hilarious performance in Theatre in the Gallery’s Moriarty’s Friends, part of the “Actors Playing Themselves” series. 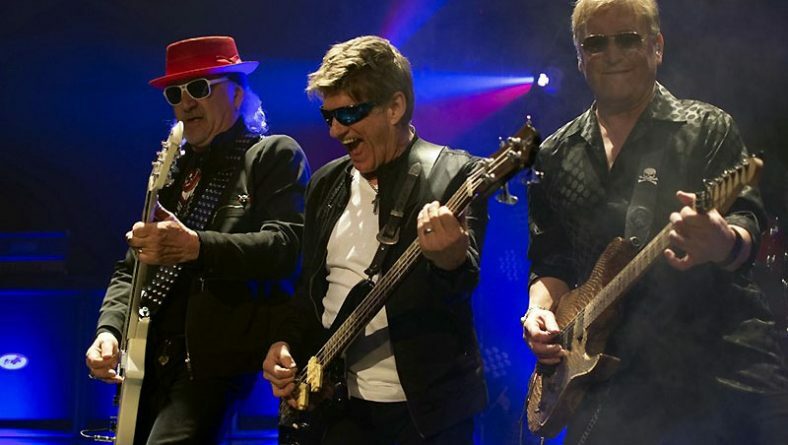 After 39 years, JUNO nominated Canadian rock band Teaze have reunited. 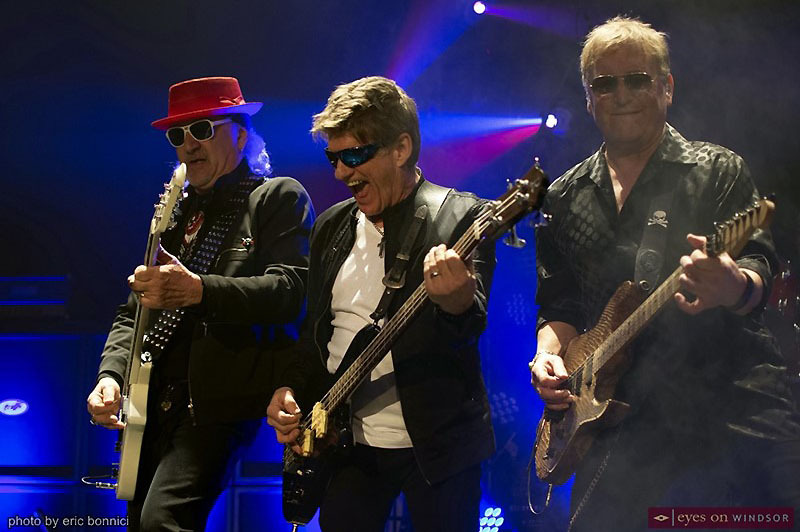 Band member Mark Bradac talks about the band, their sell out reunion concert ,and upcoming plans. 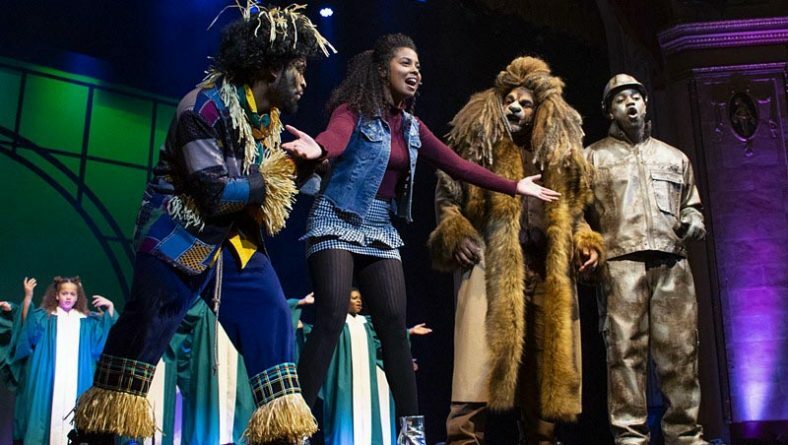 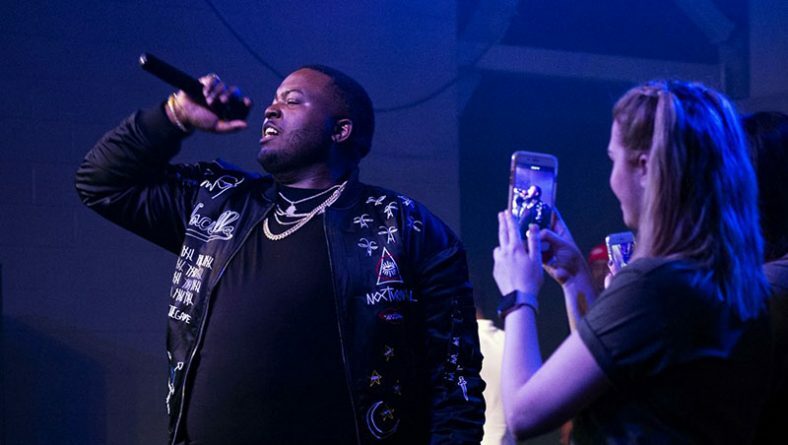 Christee Palace opened for multi-platinum reggae rapper Sean Kingston. 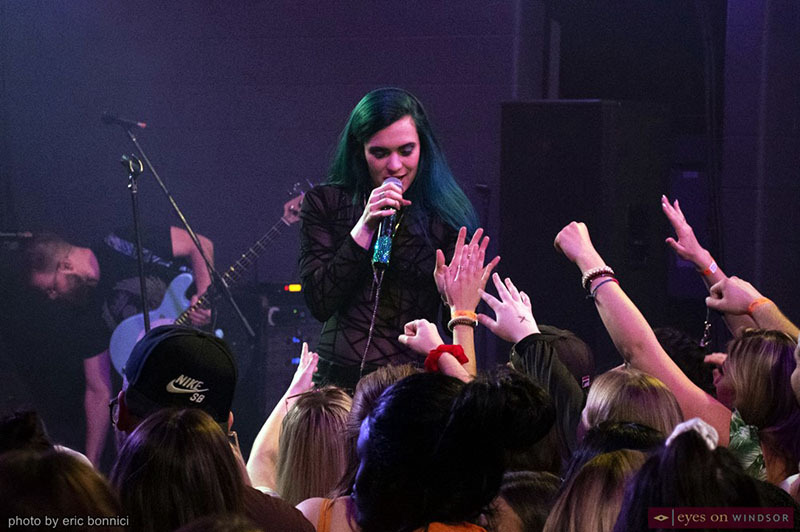 In this interview she discusses the concert and the exciting direction her music career is heading. 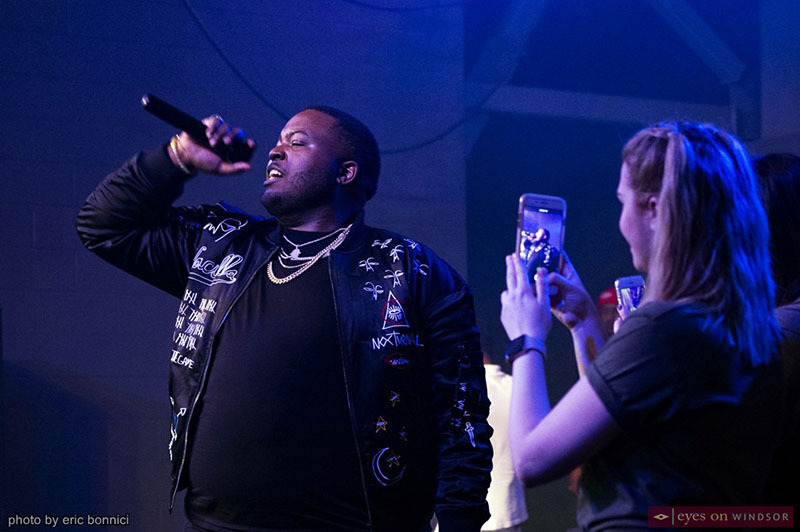 Multi-Platinum Reggae Rapper Sean Kingston headlined an epic concert hosted by the St. Clair College SRC to celebrate nearing the end of the 2018/2019 school year. 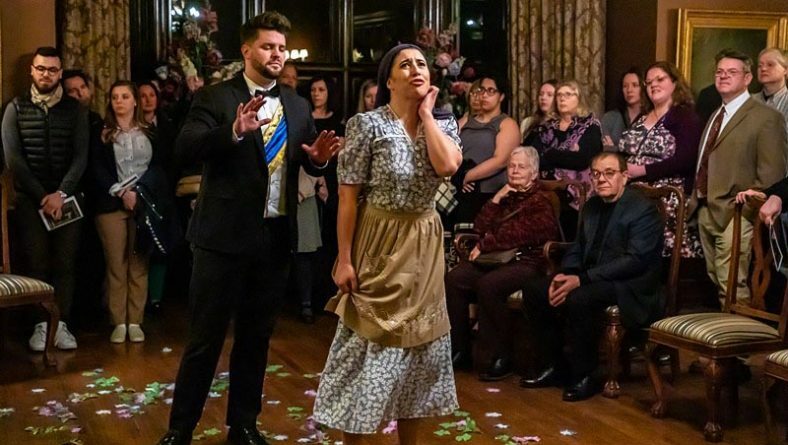 Dan Boshart wrote in Entertainment News with 0 comment . 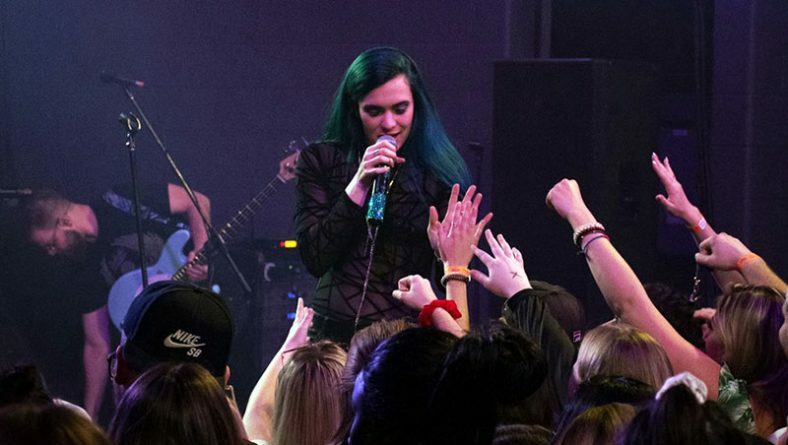 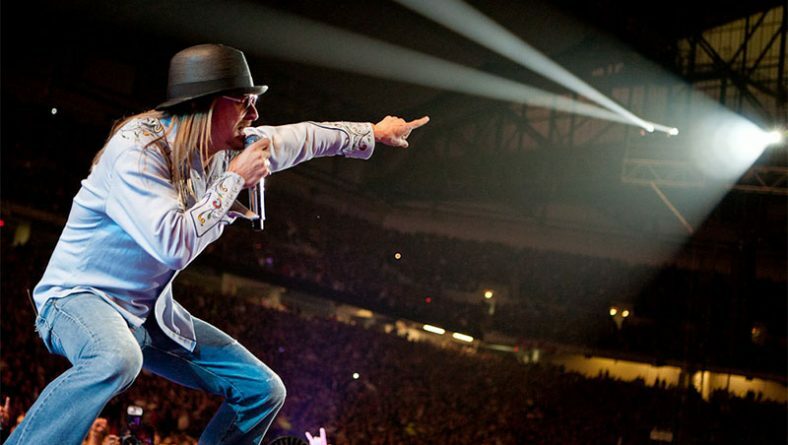 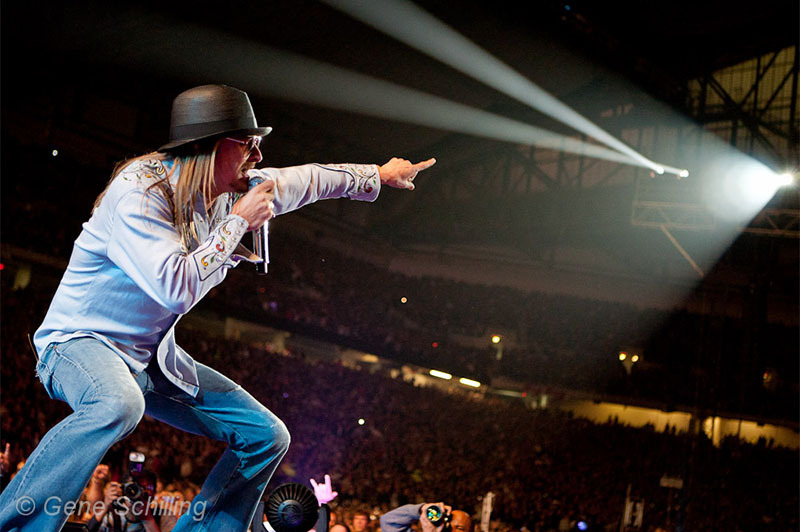 Roxodus Music Fest, expected to be the biggest summer rock concert in Canada, is a first time event that’s generating a lot of buzz boasting legendary acts and experiences. 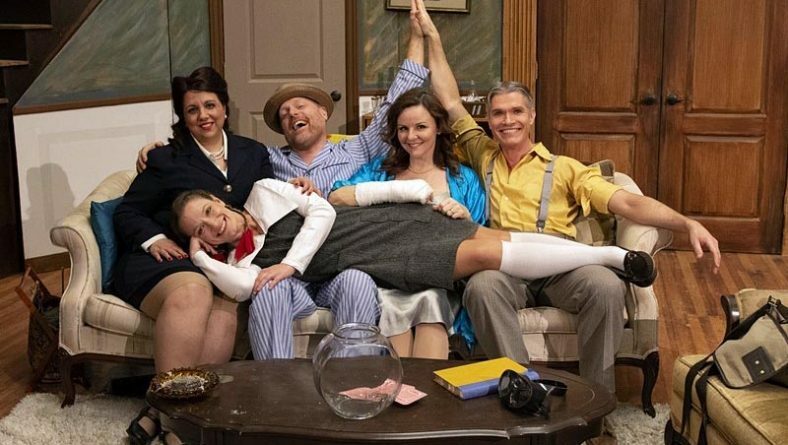 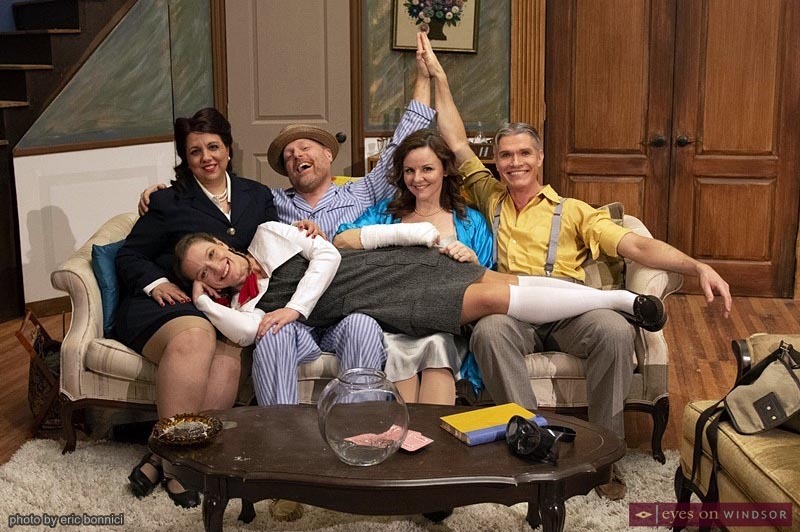 The multi-faceted Girl In the Goldfish Bowl, Korda Artistic Productions’ latest show, is a zany comedy wrapped within a dramatic shell featuring a dysfunctional family. 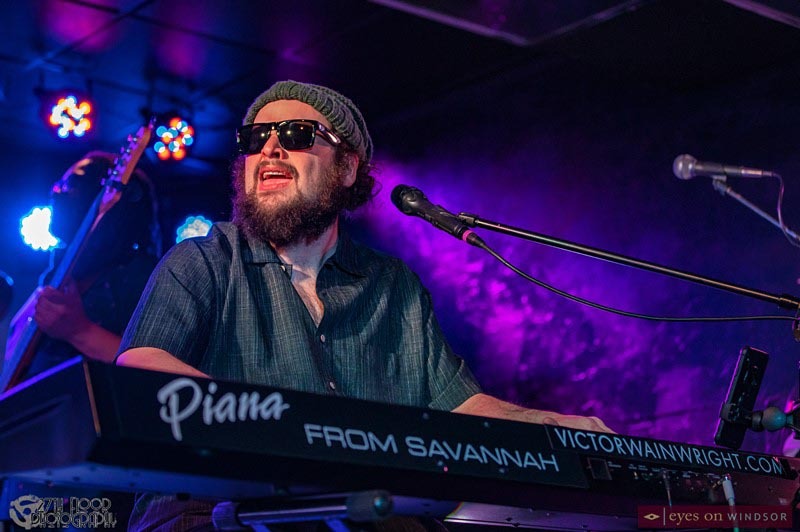 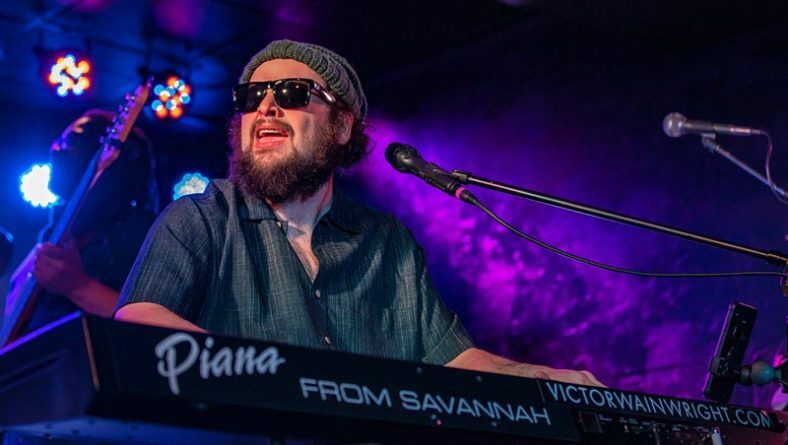 The “Piana from Savannah” Victor Wainwright and the Train thrilled a near capacity crowd at Rockstar Music Hall during a concert hosted by the Canada South Blues Society. 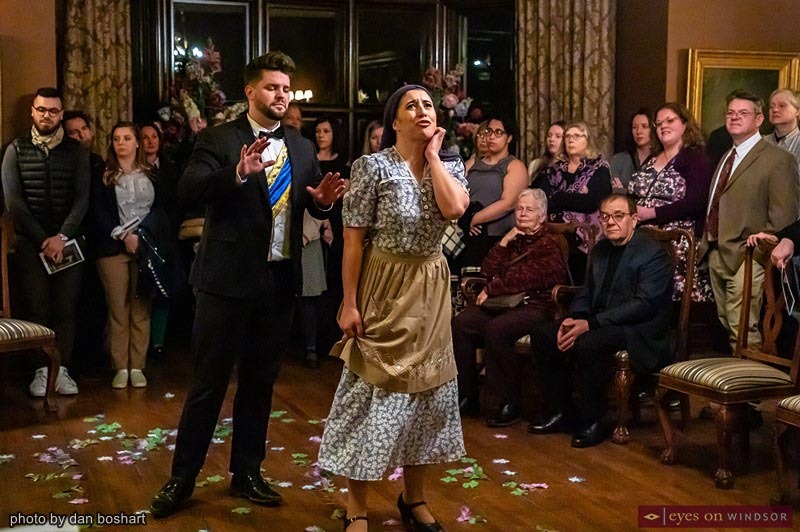 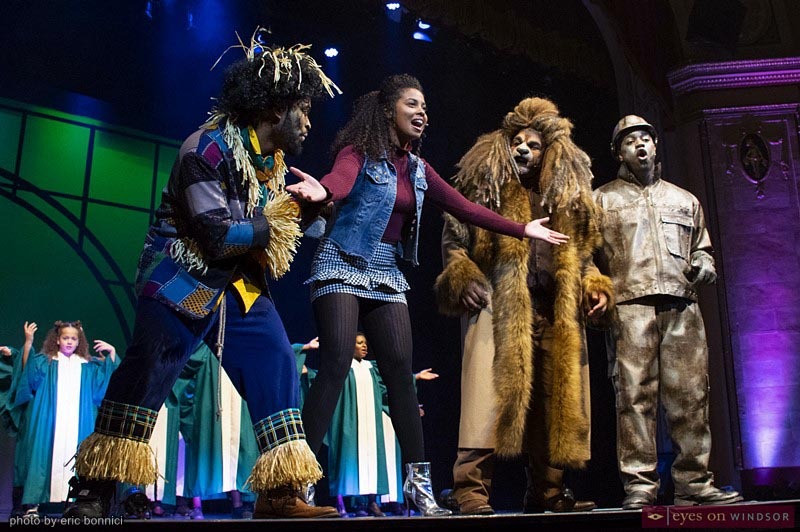 Abridged Opera with the Windsor Symphony Orchestra brought an enchanting tale of Cinderella to life in their production of Jules Massenet’s Cendrillon at Willistead Manor. 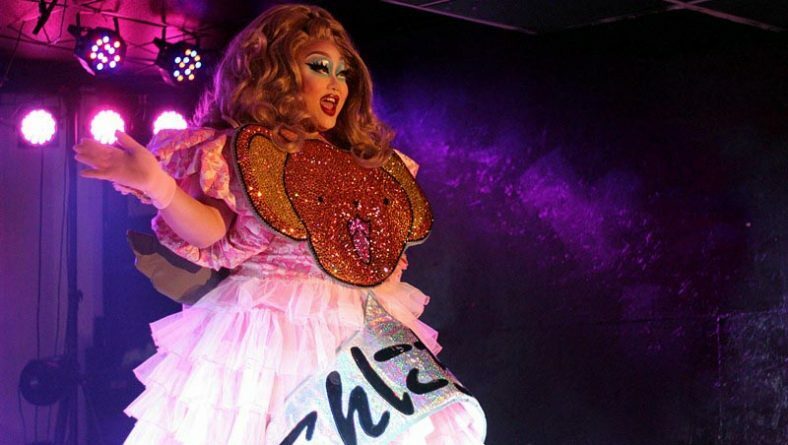 RuPaul’s Drag Race’s Kim Chi with special guest drag queens drew in a capacity crowd to two sold out shows at Rockstar Music Hall, hosted by Lavender Promotions and ProjectBE.